EGO Power+ outdoor power equipment comes with a domestic user THREE-year warranty when the product is registered within 30 days of purchase. EGO Power+ outdoor power equipment is guaranteed against defects in material or workmanship when used for the designed purpose of that product by Domestic users. For TWO years from the date of original retail purchase, the EGO Power+ System battery pack and charger are guaranteed against defects in material or workmanship when the product is registered within 30 days of purchase. 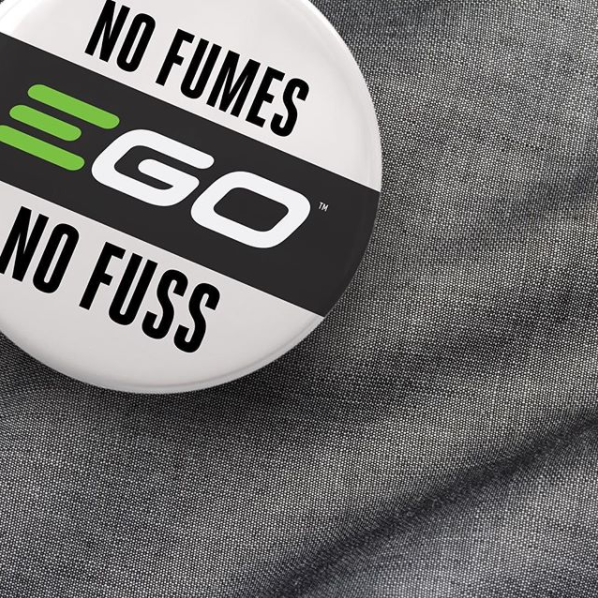 For ONE year from the date of original retail purchase, EGO Power+ equipment is guaranteed against defects in material or workmanship when used for the designed purpose of that product by semi-professional and professional users, but not including hire or rental activity. All EGO Power+ products come with a domestic user 5-year warranty on tools and 3-year warranty on batteries.